View cart “Handley Page Herald Timelines” has been added to your cart. From the early beginnings through the mergers, bankruptcies and the rise of the low cost and charter carriers, this book uncovers the stories of America’s best-known airlines, with details of their fleets, bases and route networks. 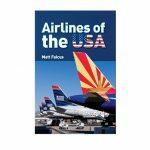 Find out why once giant carriers such as Pan Am and TWA no longer grace our skies, and how airlines like Southwest and PSA inspired a new breed of low cost travel that would take the world by storm. From the earliest days of powered flight the United States has been a pioneer in air travel both for the purpose of transporting passengers and cargo. Beginning with the air mail industry, new companies started in every region to bid for contracts to carry mail. 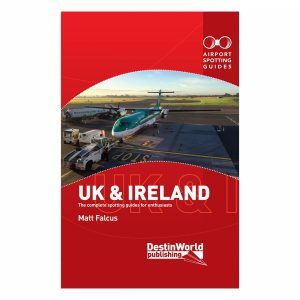 Many of these would grow into household names such as Northwest and United Airlines, whilst others started by providing passenger service to small communities and would grow into significant feeder carriers for the larger airlines. 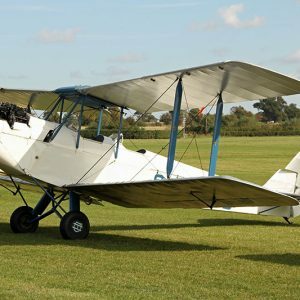 The de Havilland Moth family of aircraft are known the world over for their fundamental importance towards the development of the practical and affordable light aeroplane. Despite first emerging in 1925, many can still be found flying today. Perhaps best known is the DH.82 Tiger Moth biplane use as a trainer in World War II. 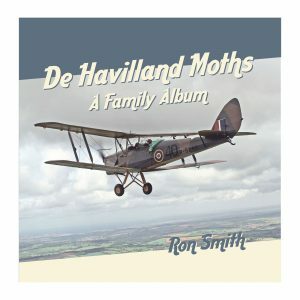 However, a great number of different models were encompassed under the Moth name, from the original DH.60 Cirrus Moth to the clean lines of the DH.94 Moth Minor. Along the way were types such as the passenger carrying Giant Moth and the elegant Puss Moth. This book traces the Moth family through all of the different types using photographs from the author’s own extensive collection, as well as archive images and materials to bring the full story to life. 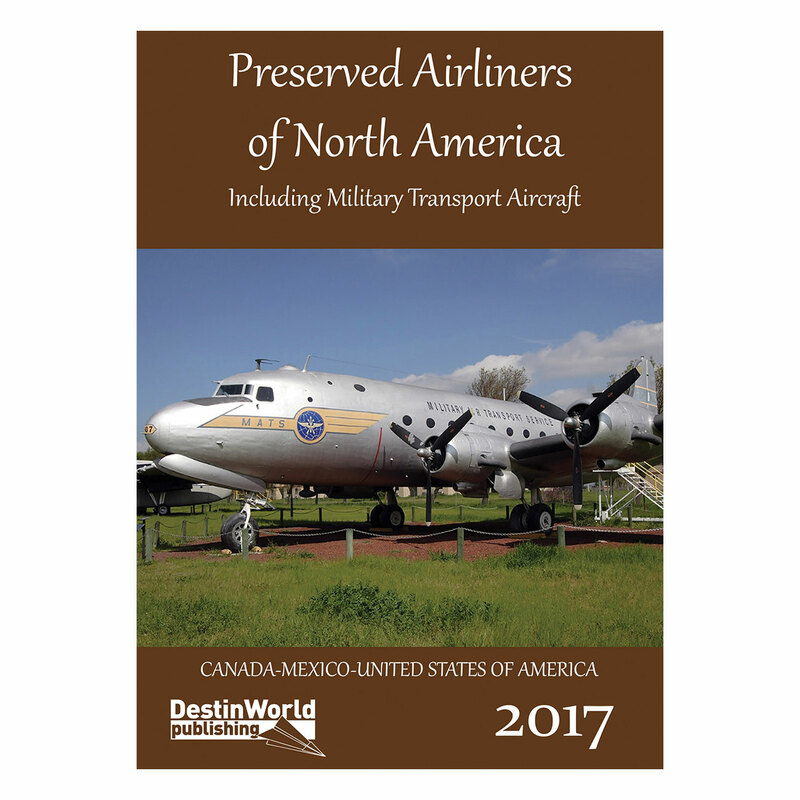 The complete, up-to-date listing of airliners and military transport aircraft preserved in North America, covering Canada, Mexico and the United States. 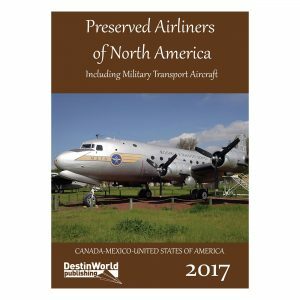 Preserved Airliners of North America also includes the address, owner or museum of each aircraft, and specific locations to help you find it on the ground. Detailed spotting guides to 79 airports in the UK and Ireland in this latest book in our popular Airport Spotting Guides series. 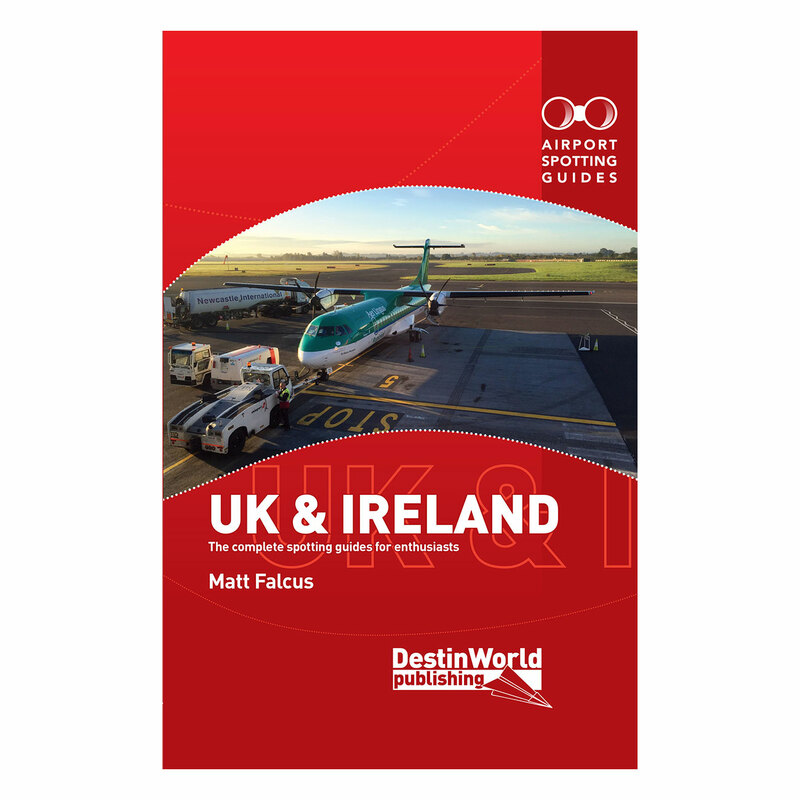 Airport Spotting Guides UK & Ireland has collated spotting tips and information for the aviation enthusiast at all of the main airports and major airfields in England, Northern Ireland, Scotland, Wales, the Republic of Ireland and Channel Islands. 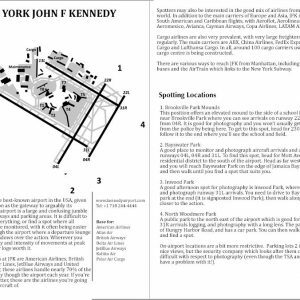 Learn where to watch aircraft, take photographs, which hotels are good for spotting, and what kind of aircraft and airlines you’re likely to see. 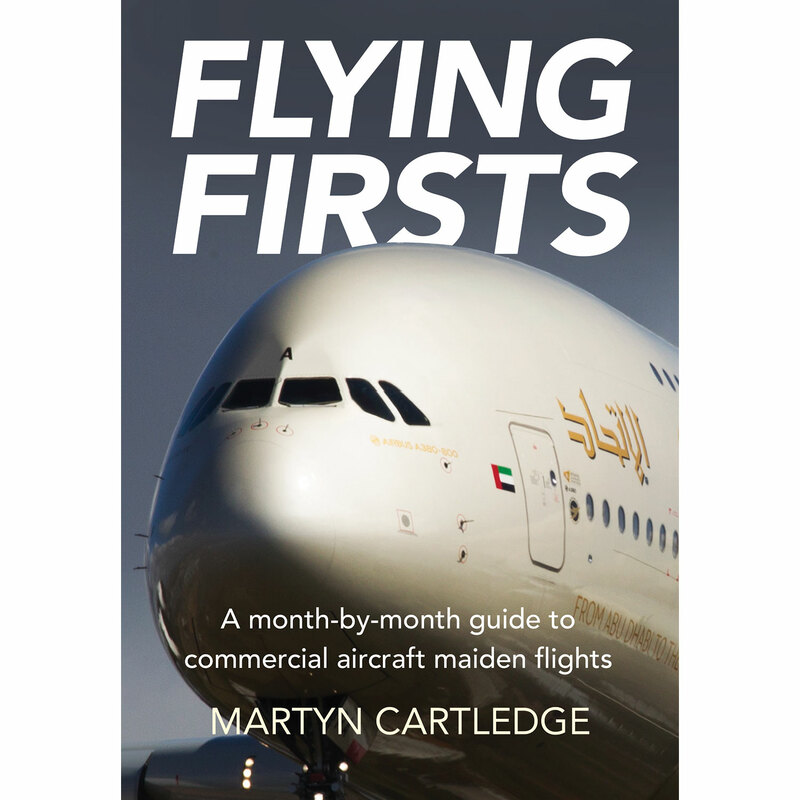 Also includes a section on aviation museums and collections in the UK. 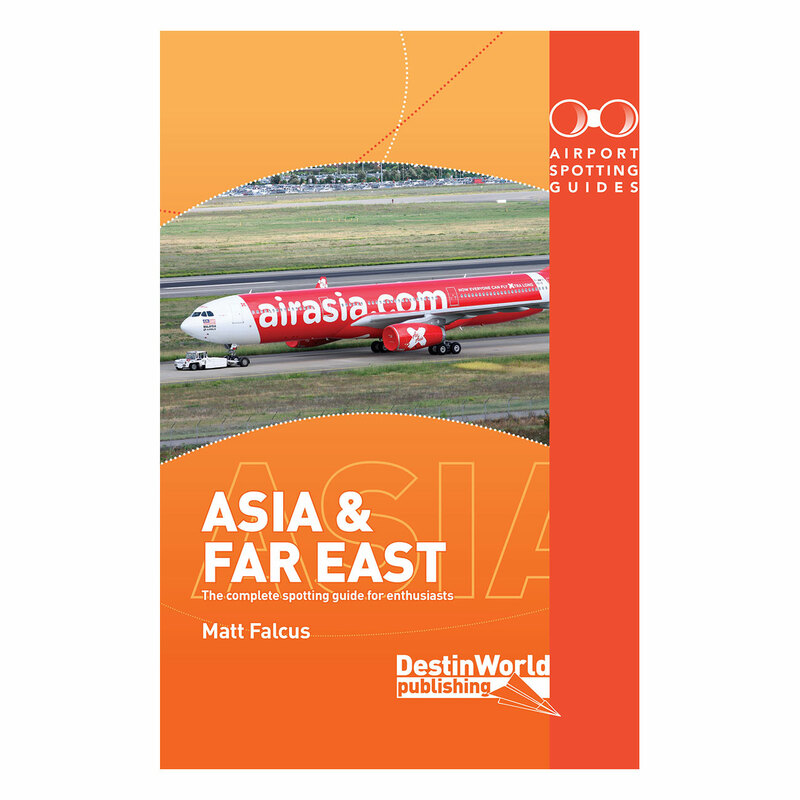 Airport Spotting Guides Asia & Far East has collated spotting tips and information for the aviation enthusiast at all of the main airports and major airfields in popular spotting countries, such as China, Hong Kong, Indonesia, Japan, Malaysia, Philippines, Singapore, Thailand and Vietnam. 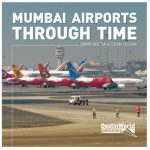 In a country in which it is difficult for aviation enthusiasts to pursue their hobby, this book gives unprecedented access to the sights and aircraft that have visited Mumbai (formerly Bombay)’s main international airport, and the smaller (original) aerodrome at Juhu over many years. 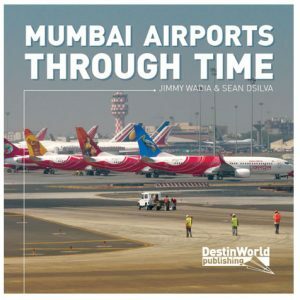 If you’re an aviation enthusiast or photographer, this book is a perfect addition to your collection and a wonderful way to enjoy aviation in Mumbai. 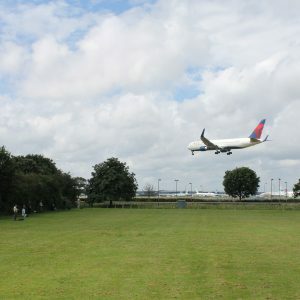 Never miss an aircraft wherever your travels take you and make sure you always find hotels with a view of the action. • Worldwide coverage, with hotels in 54 different countries. 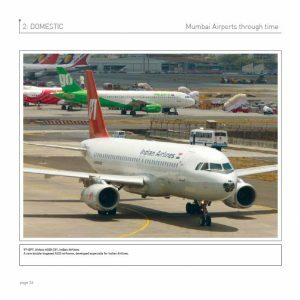 • Over 270 different spotting hotels listed. • Discover the pro’s and con’s of different hotels. • Ensure you make the most of your spotting trips by securing a room with a view. 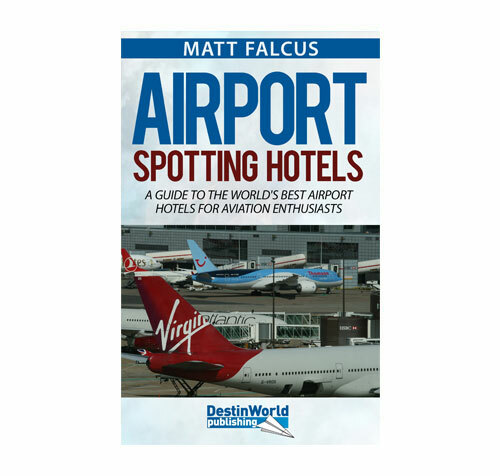 Airport Spotting Hotels gives you the upper hand when researching your spotting trips, giving you the reference guide to all of the world’s major airports. 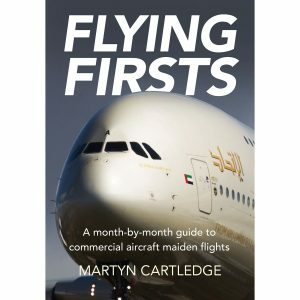 Ever wondered what it’s like to learn to fly? In this day-by-day account, Jason Smart recounts frustration with the weather, the exhaustion, and his own limitations, as well as the many characters he meets along the journey of becoming a private pilot and gaining his wings. This book is a frank account aimed at anyone interested in learning to fly. 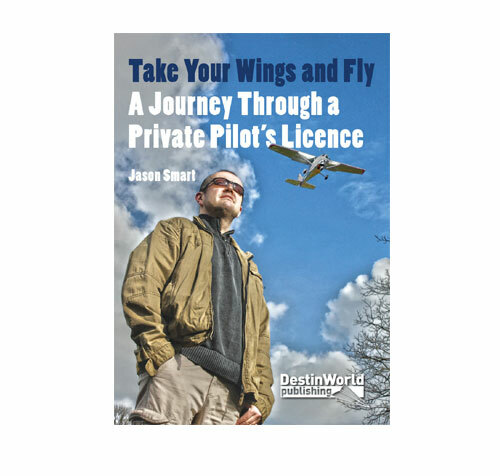 It is also for anyone simply curious to know what is involved in becoming a pilot. 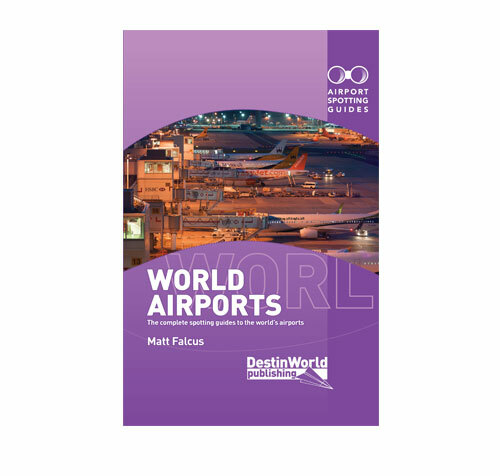 Your guide to spotting at over 300 worldwide airports. 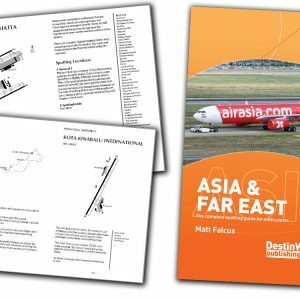 Full of concise, detailed information for the aviation enthusiast. 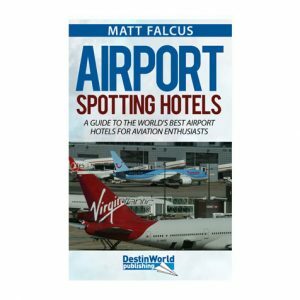 If you enjoy spending time at airports spotting or photographing aircraft, this book is the perfect companion. Now available in this ultra-portable Kindle edition! 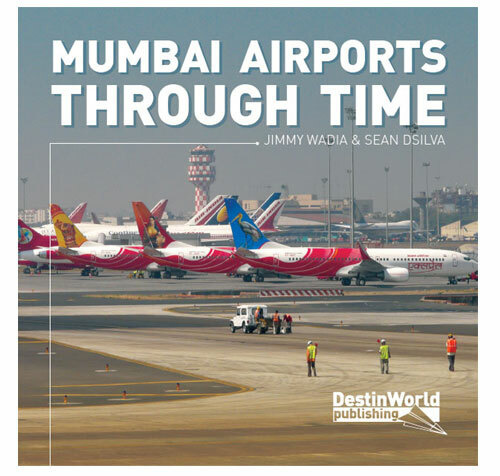 Included in this book are descriptions of each airport and what you’ll see there, the best places to spot and how to get to them, information about good spotting hotels, and any aviation museums. 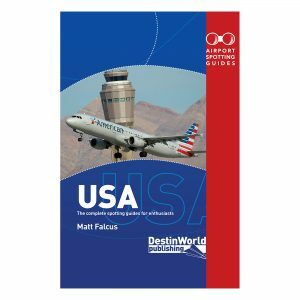 Detailed spotting guides to hundreds of airports across the United States in this updated book in our popular Airport Spotting Guides series. 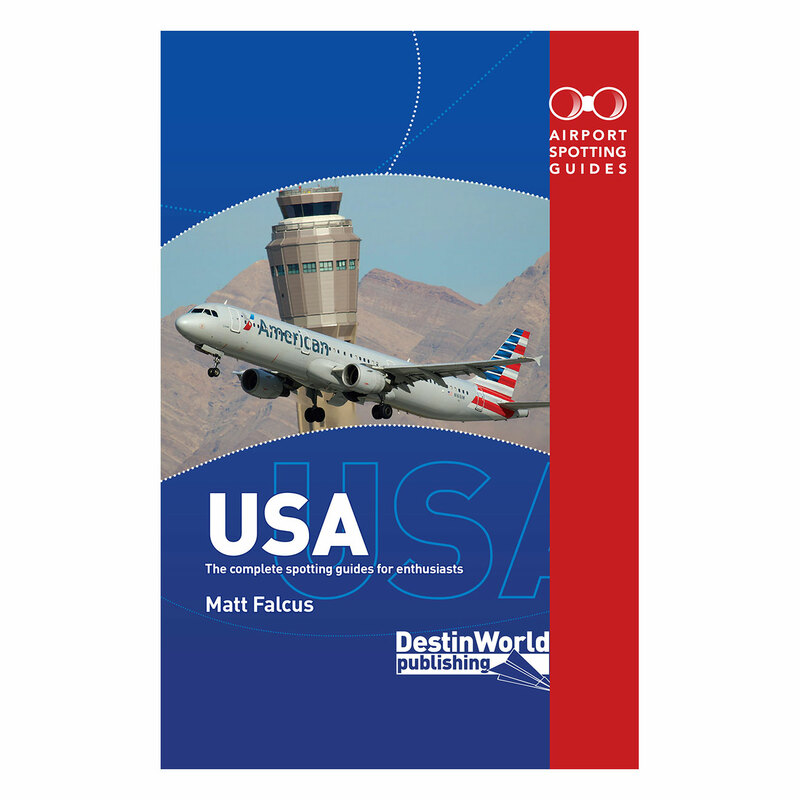 Airport Spotting Guides USA has collated spotting tips and information for the aviation enthusiast at all of the main airports and major airfields in all US states, including Alaska and Hawaii.